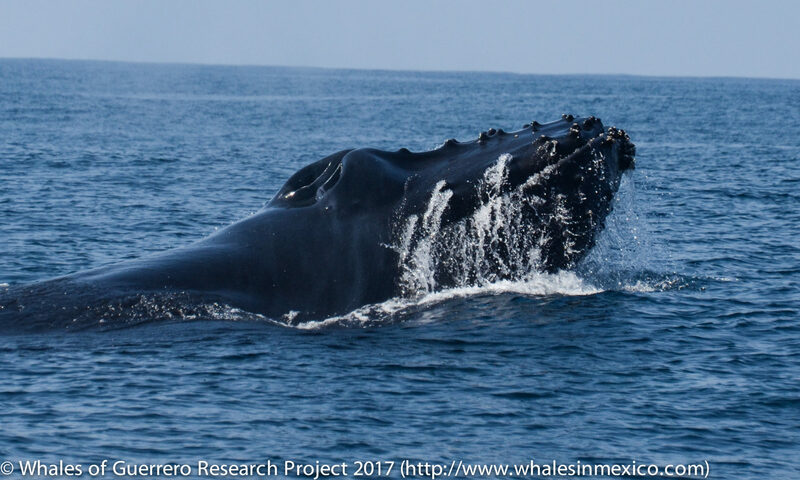 Ready to donate to the Whales of Guerrero? Your gift makes it possible for us to make groundbreaking scientific discoveries, connect 2000+ students with nature every year, support responsible ecotourism, and help to bring Guerrero’s marine ecosystem back from the brink of collapse. All donations are tax-deductible to the full extent allowable by law thanks to the generous fiscal sponsorship of our friends at the Oceanic Society. We will send you a receipt of your donation for tax-purposes. In addition to supporting ourselves with on-going donations from people like you, we are also pursuing grant, corporate and foundation support. We partner with the Oceanic Society to bring VIP tours to the area to participate in our research expeditions and explore the region through a biologist’s eyes. These tours, along with grants, sponsorships and donations from people like you, help to support both the region and the project in the future. Check out this year’s expeditions and eco-tour offerings here!